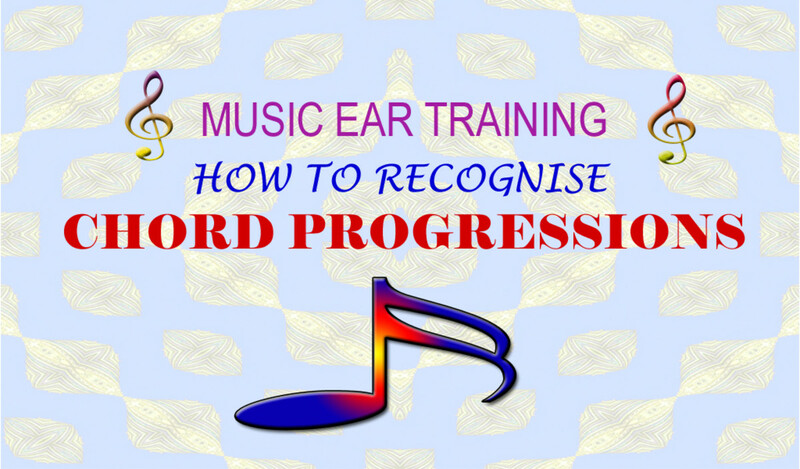 This music ear training lesson, which is one of a three part series in recognising and identifying chords by ear, focuses on chord progressions and how chords sound in relation to other chords and to the key in key-based music. The other two 'partner' lessons focus on identifying chords in isolation - one on recognising chord types as major, minor, 7th, 9th, etc., by their distinctive sound qualities, and the other on identifying them by their individual chord tones. The three different methods can be combined whenever you're in a situation where you need to find the chords to a song or any piece of music by ear. The three lessons can be studied in any order and you can find links to the other two at the end of this lesson. Watch the Chord Progressions Video. Watch the following video and listen to the chord progressions. Pause the video or repeat any page if you need more time to read the text or replay any audio examples. The video ends with a short four-chord progressions test on recognising the most important chord relationships in key-based music. Part 1 - Recognising and Identifying Primary Chords in Key. The following is an overview of the information contained in the video. It explains the topics presented and gives examples in the most common musical keys. G, which is called the 'root' of the chord plus B, which is the 3rd of the chord and D, which is called the 5th of the chord make up the complete chord. 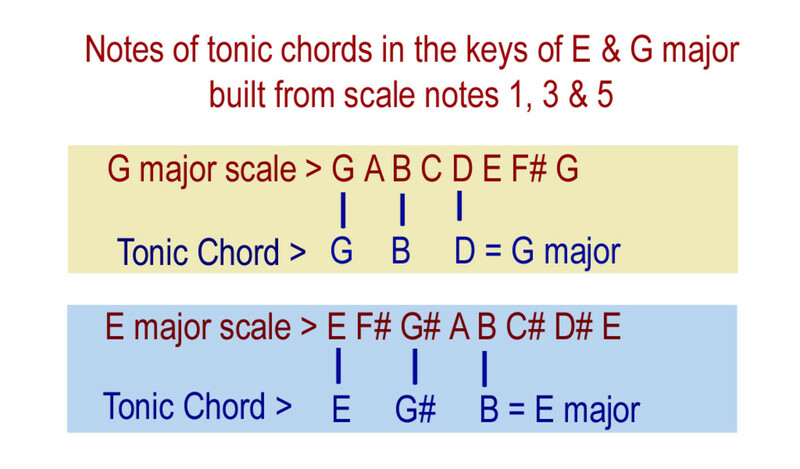 The first note of the scale (G) is called the TONIC scale degree and the chord built upon it (G major) is called the TONIC CHORD. It's the most important chord of the key because it sounds like the 'home chord' as it gives a feeling of finality, or homecoming when we hear it at the ends of verses and choruses. Most music ends on the tonic chord as any other chord will cause the music to sound unfinished. 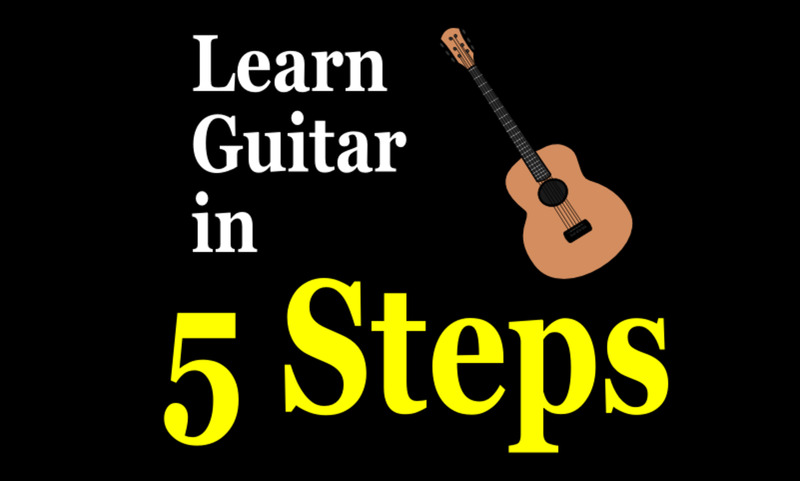 The next most important chord is the chord built on scale degree 5. In our example key of G major, that chord is D major, which consists of notes D, F# & A. Scale degree 5 is called the DOMINANT scale degree, and the chord built upon it is called the DOMINANT chord. While this lesson focuses on basic triads (chords of 3 different note names, spaced by 3rds) the dominant chord very often includes a 4th note (spaced again by another 3rd) which makes the chord a 7th chord - or DOMINANT 7th to give it its correct technical name. In the key of G major (and also of G minor) the dominant 7th chord is D7 consisting of scale notes; D, F# A & C.
The dominant chord can be thought of as the 'polar opposite' of the tonic. Whereas the tonic has a feeling of stability and 'home', the dominant chord is far from home and, especially if it's a dominant 7th, we often hear it as unstable and straining to return home to the tonic. That's its so-called tonal function and is also how we can recognise it by ear. As every note of the scale can have a chord built upon it, Roman numerals are used to label them in writing rather than using their unwieldy technical names such as 'dominant'. If a particular chord is a major or augmented chord, it has an uppercase Roman numeral, if it's a minor or diminished chord, it has a lowercase Roman numeral. Not every music theory source makes this distinction, though. Some theory books use only upper case and expect their readers to know the type of chord formed by any scale notes. 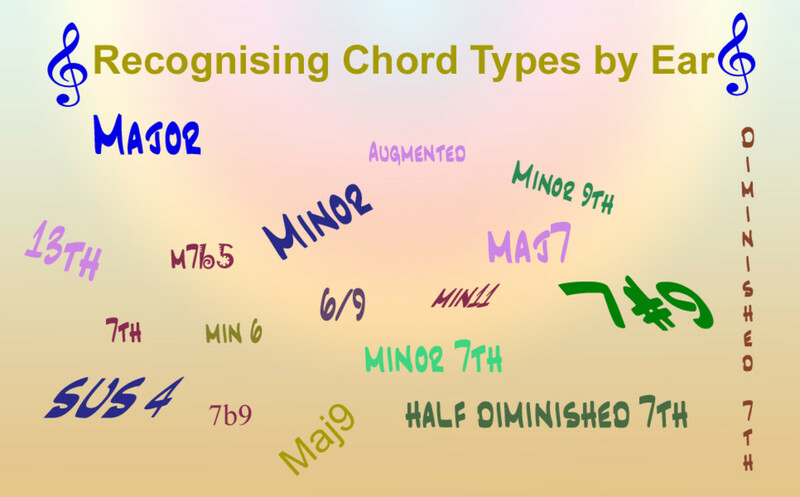 The chart below shows the chord types that occur in all major keys. The chords covered so far (tonic and dominant) are labeled I & V (or V7 for a dominant 7th) in major keys and i & V (or V7 for a dominant 7th) in minor keys. As minor scales have variable 7th scale degrees, the dominant chord can also be minor and labeled as a lower case, v. The major chord, V, however, is far more common as its more dynamic and emphasises the tonal centre of the music far more convincingly and effectively. The strongest, most important, best known and most easily recognised tonal relationship in key-based music is the V7 chord progressing to chord I in major keys or to chord i in minor keys, especially at the ends of verses where it conveys a strong feeling of finality. Think of the last two notes of Happy Birthday; the strong feeling of finality is due to the V7 to I chord progression regardless of the actual key. Even if it's just sung by a bunch of people with no instruments in sight and no chords are being played, that V7 - I chord progression is there in spirit - implied by the melody. Listen to the video and hear how the dominant 7th chord is restless and moves with strength and conviction to the tonic chord. That's how the tonic chord is made to sound like the home chord. When used at the ends of musical phrases, it's called a final cadence. I'm avoiding the other terms for it, 'perfect cadence or authentic cadence', as they are understood differently on either side of the Atlantic. Both sides agree on 'final cadence' however, so we'll go with that. It's also a more descriptive term as it conveys the feeling of finality at the ends of verses and sections, etc. The opposite effect is achieved by ending a musical phrase with V or V7. 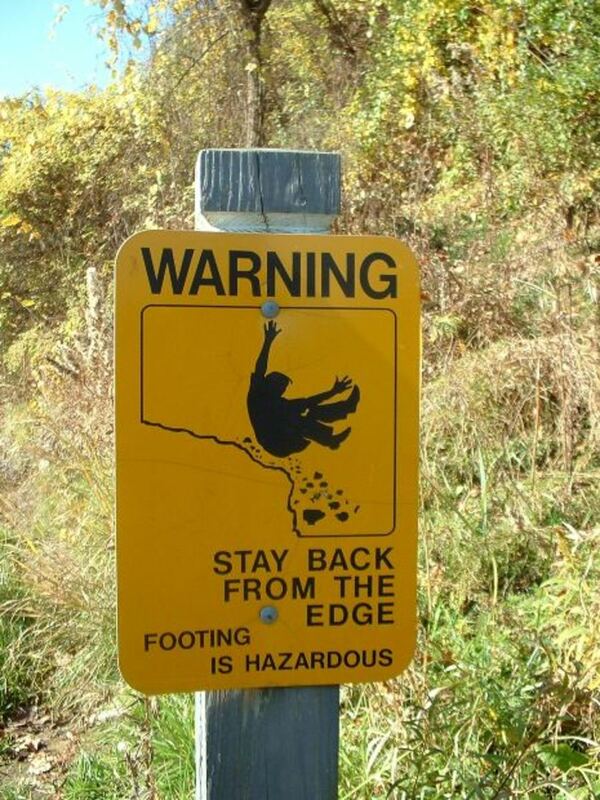 It leaves us hanging. This is called an 'imperfect cadence' in British usage but again avoiding UK/US differences, we'll call it a half cadence, which is accepted by all as far as I know. A familiar example is in the last bar of a 12 bar blues. It's the dominant 7th (V7) and when heard in that context, it's very obvious, even to non-musicians, where it wants to go next: Chord I, either to start the sequence again or to come 'home' and finish. This chord is the 3rd most important in the key, and, together with the tonic and dominant chords, completes the set of primary chords of the key. In major keys, the subdominant chord is major and labeled IV. In minor keys, the subdominant chord is minor and labeled iv. The subdominant chord is classed as a 'pre-dominant' chord. Its most common role is to lead away from the tonic chord and towards the dominant chord. Many songs with verses ending on chord I have choruses or other contrasting sections that begin on chord IV as it provides a rising surge of emotion at that point. (e.g., 'Wish you Were Here' by Pink Floyd - at the line "(IV)How I wish, how I wish you were (V) here..."). The subdominant also features in another type of cadence called the plagal cadence (or 'amen cadence' often heard sung at church). The progression is IV - I. An example of a IV - I progression (or retrogression as it's more strictly known) is at the end of every verse and chorus in the song "Let it Be" and the final two chords of "She's Leaving Home" by the Beatles. 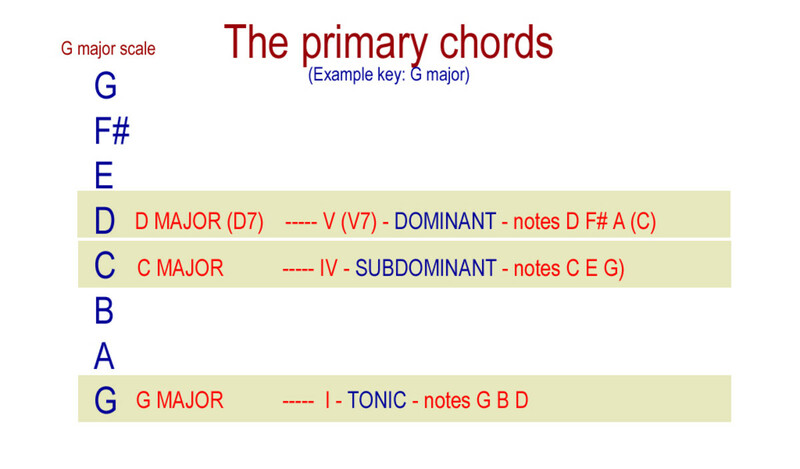 The tonic, subdominant and dominant chords comprise the so-called PRIMARY CHORDS of any key. Every melody that stays within its key can be harmonised just by these three chords alone because in combination they contain every note of the scale. This is why countless songs are written with just those three chords. Just about every nursery rhyme uses only those chords - some even just have the two most important chords I & V (or V7). Most blues music is based on those three chords alone except that the I and IV chords have 'out of key' flat 7ths added to them as an essential part of the blues sound. More complex music features other chords too and they are the subject of the second video. The video ends with a short test. Listen to four chord progressions featuring the primary chords. 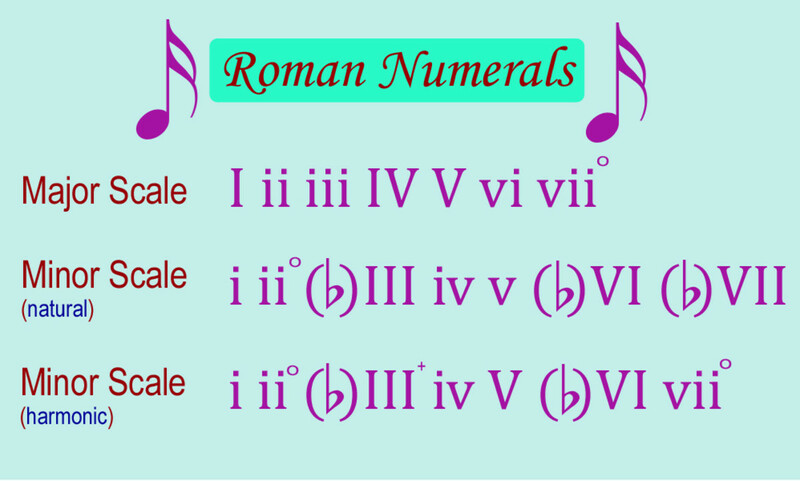 Try to identify them by technical name (tonic, dominant, etc) or by their Roman numerals. They all have the same tonal centre, which isn't important - but if you must know - it's A. Watch the following video to see how chords built on the other scale degrees are used in music. We could call them 'secondary' chords, but it's not a name in common use, possibly because that term has other uses in music, such as 'secondary dominant' as explained below. Remember to pause and replay the examples if you need more time to read the text or listen to the chord progressions. Part 2 - Audio-Slide Video of Non-Primary Diatonic Chords. Chords can have even more notes added either spaced by 3rds or otherwise. That produces a range of, 'added note' chords, 7ths and extended chords, such as 9ths, 13ths, etc. They'll still usually have the same relationship with the tonic, though. For example, V7 and V9 both have the same dominant feel - always ready to move to the tonic chord - it's just that V9 sounds a bit richer and jazzier because it contains an extra note. For example, imagine you are playing along live with some musicians in the key of G, following their chords by ear, and you mishear the V9 chord, (D9) as V7, (D7). It's no problem; it will still work. Presumably, It won't sound as good as V9 in that particular context, which is why the composer put it there in the first place, but it won't sound wrong because the main part is correct. 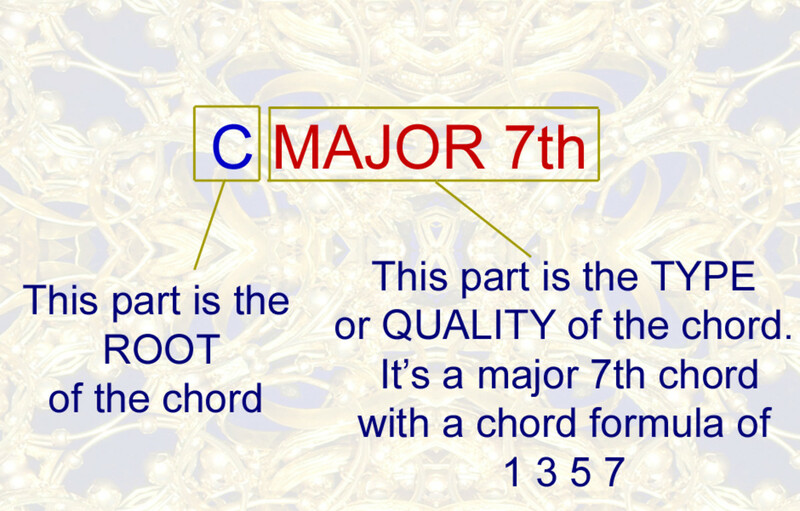 Your chord root is on the correct scale degree (Dominant) and you've got the major/minor part correct and even the dissonant 7th too,.The worst it can be is disappointing. If, however, you get the wrong scale degree or the wrong major/minor part, the result is more likely to be disastrous than disappointing. Getting the '9th' part correct would be no consolation at all in a situation like that. To identify an extended or added note chord exactly, you also need to recognise the chord 'type'. The method of doing that is the subject of one of this lesson's two partner lessons - Recognising chords by type (see link below). Although most key-based music stays mostly within key, a songwriter or composer is free to add any chord they like, whether it's in key or not . it's their music after all, so it's their choice. Their may be no logical reason for a particular 'out of key' chord being there apart from the fact that it sounds good in that context, which is the only justification needed. Or it may be part of the style. Blues music, for example, features out-of-key (chromatic) notes (flat 7ths) as an essential part of the sound. A basic blues song in G major, while based on chords I, IV & V will use 'dominant 7th types' for every chord. Instead of using the 'in-key' chords G, C & D7, the chords will be G7, C7 & D7. 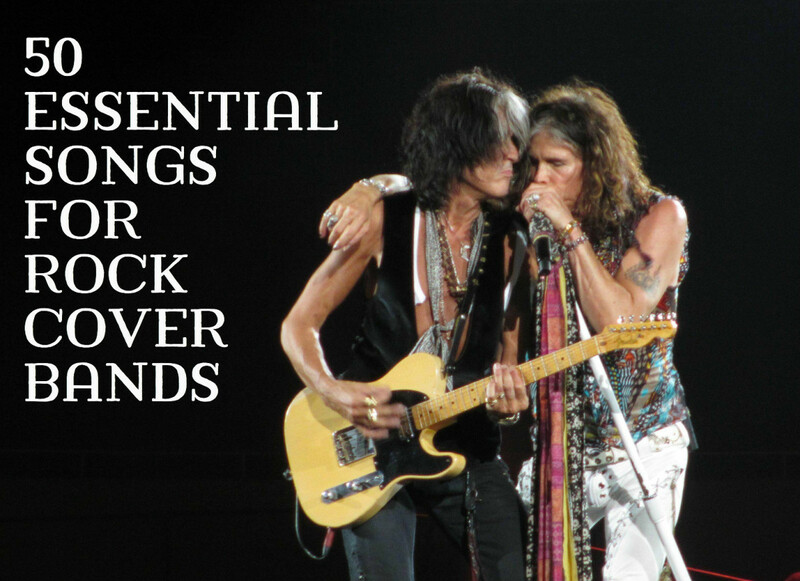 The song just wouldn't sound bluesy without them. Even with those 'out of key' notes present, major key blues progressions are very easy to recognise as I, IV, & V (or i, iv & V in minor keys). Other uses of chromatically altered chords include changing the key and tonic to a new one (called modulation). 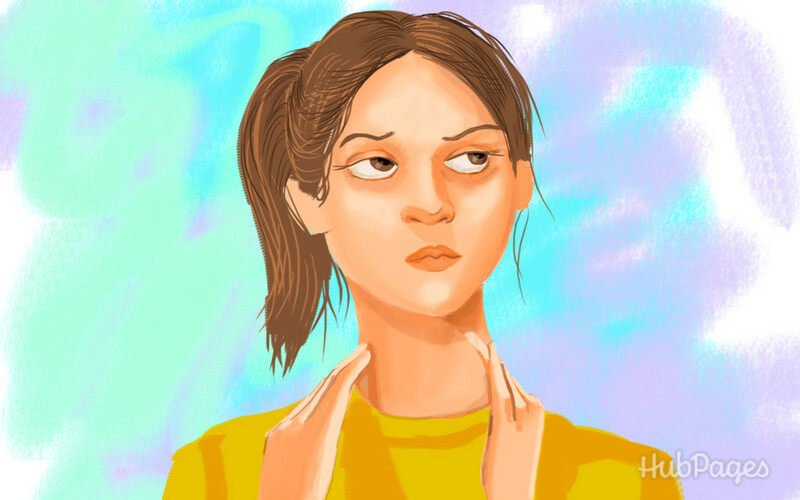 If a modulation occurs, you need to listen out for the new tonic being established. Usually it will arrive via its own dominant 7th (V7), which, in the original key, is called a secondary dominant 7th. Once the new tonic has been established in the music (and in your mind), everything changes and all the Roman numerals will relate to that new tonic. That's the beauty of this system - it's completely independent of key. The new V7 will be heard to do exactly the same job as the old V7 - just in relation to a different tonic. Sometimes a new key is briefly hinted at by using a secondary dominant . It's actually a V7 of the new key (the key being hinted at) but is an out of key chord in the original key. The chord that it leads to then feels like a new tonic - but only briefly. It soon gets put back in its place as the following example in G major shows. The A7 is out of key because it contains the note C# which isn't part of the G major scale. A7 is completely in the key of D major, however. It's the very important V7 of that key. As D major is the original key's V chord, the A7 gets labeled V7/V - the 'dominant of the dominant'. The A7 will lead to the chord D major strongly and will make D sound like a potential new tonic. That effect is immediately cancelled by D7, the true dominant 7th, of the original key, which destabilises the chord and cancels any brief tonic effect it had. At the same time it emphasises the true tonic, G major as the key chord which it then resolves to naturally. Modal music is music composed by using notes of particular scales (called modes) other than major or minor scales. Strictly speaking, modal music isn't key based as each mode (apart from the two modes that eventually evolved into our modern major and minor scales) contains notes that don't belong to the major or minor scale starting on the same tonic. Scarborough Fair, for example, is in a mode called Dorian. It sounds very similar to a minor key but has a constantly raised 6th degree, which gives it a subtly different character. Modal progressions (or vamps) tend to be simple. They're not based on the dominant to tonic relationship in the way that key-based music is. Their note arrangements aren't as well suited (which is why they fell into relative obscurity for a few centuries when key-based music emerged). Another modal example is the long end section of The Beatles' song Hey Jude, which is in F Mixolydian, while the rest of the song is in the key of F major. The chord progression is based around the already established tonal centre of F major and features chords, F - Eb - Bb - F (or I - bVII - IV - I). The note and chord Eb (bVII) are out of the key of F major, but are correct for the Mixolydian mode. Other Mixolydian examples include the verses of the Beatles' "Norwegian Wood and The Stones' "Sympathy for the Devil". This refers to songs in major or minor keys borrowing from each other's set of chords. A not uncommon example you may come across in major keys is chord IV being followed by chord iv, which comes from the parallel minor key. The second half of "When the saints go marching in" does that. F minor doesn't belong to the key of C major but belongs to the 'parallel' minor key, C minor. Its out-of-key note, Ab, provides a smooth chromatic stepping stone to the note G of chord I (C major). 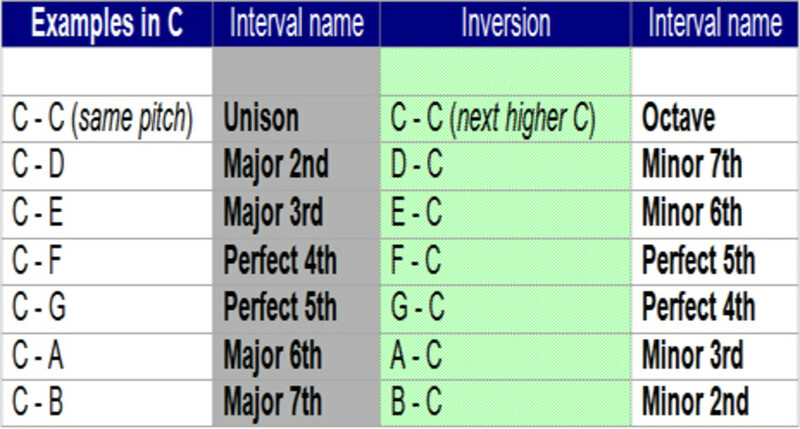 Learn to identify chord types, such as major, minor, 7th, etc by recognising their distinctive character when played in isolation. Learn to quickly match individual chord tones of any chord you're hearing on your instrument. If you'd like to learn more of the theory behind how chords are constructed, e.g., why chord ii is minor in a major key, or why chord V is major in minor keys, this lesson will explain it all. Having chord knowledge helps a lot in working out chords by ear. 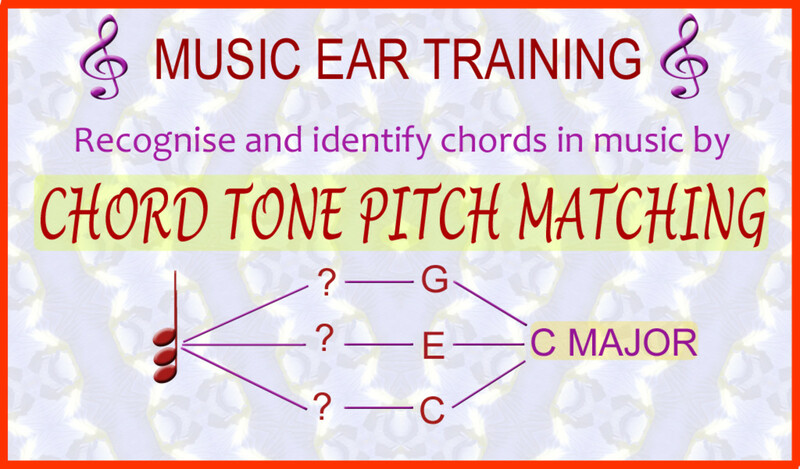 It helps you to make sense of what you're hearing and to identify chords by name more quickly and accurately.